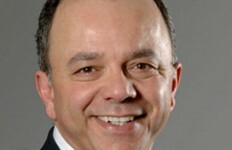 Executive Mosaic is glad to announce its selection of Alfred Grasso, president and CEO at MITRE Corp. as the latest member of the Wash100, the premier group of leaders who drive innovation in the public and private sectors. 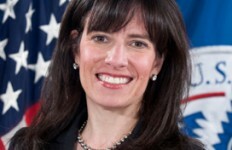 Grasso began at MITRE in 1986 and has served in roles of increasing responsibility including executive vice president and director of the National Security Engineering Center and CIO. Under Grasso’s leadership, MITRE has been named as one of the “100 Best Places to Work ” by Aviation Week, Fortune Magazine and Computerworld. 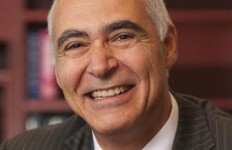 “We believe our record of effectively and efficiently operating federally funded research and development centers for the government has served the public’s interest well for more than 54 years,” said Grasso when MITRE won a $1 billion contract to operate its sixth Federally Funded Research and Development Center. Prior to MITRE, Grasso worked at ARINC Research Corp. and Westinghouse Electric Corp. 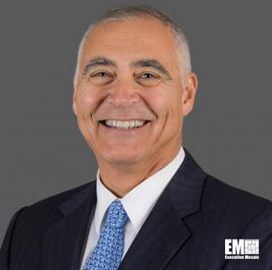 He currently serves as chairman of AFCEA’s International’s Board of Directors is a board member of the Northern Virginia Technology Council. 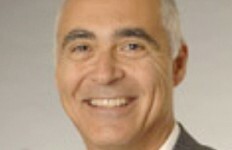 Executive Mosaic extends its congratulations to Alfred Grasso and the rest of the MITRE Corporation.